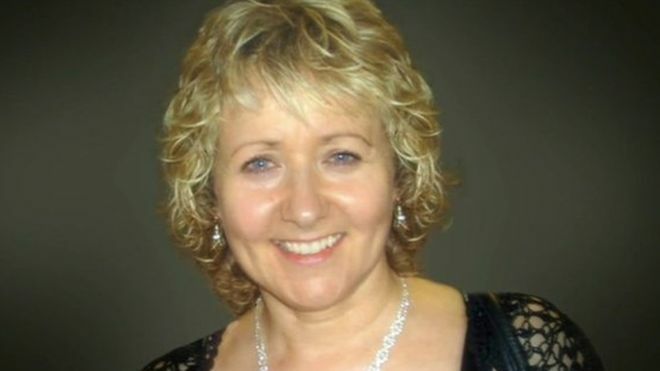 The day after the husband of murdered Leeds schoolteacher Ann Maguire called for an independent inquiry into her death, it has emerged that the head of a local review into her death has been replaced following “concerns” expressed by Mr Maguire. The Leeds Safeguarding Children Board (LSCB) announced the “learning lessons” review in April this year and subsequently drew up its terms of reference. It now turns out that those terms of reference were revised earlier this month. “It has been revised following a decision to stand the Lead Reviewer down after representations made by Mr Maguire and concerns expressed by Mr Maguire to the Secretary of State at a meeting with her on 21st September 2015,” says the new terms of reference document posted on the LSCB website. No details were given of what Mr Maguire’s concerns were. The document, dated 5th October 2015, is signed by Jane Held, who was the LSCB’s independent chair at the time the review was launched. The document, however, describes Ms Held as the organisation’s “former” independent chair. I can find no record of Ms Held – who was still in the job in June this year – standing down from the post. The Leeds review was initially due to report its findings by the end of this year. The revised terms of reference make clear that it is effectively starting from scratch, “with a view to completion by the end of April 2016”. This entry was posted in Uncategorized and tagged Ann Maguire, Corpus Christi, leeds city council. Bookmark the permalink.